I have not posted any new work, but have been busy. 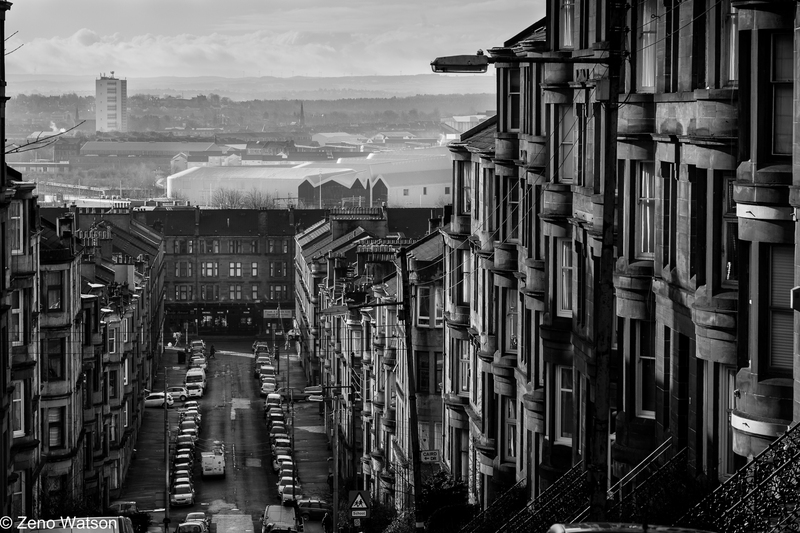 I was commissioned at the beginning of the the year by D.J Alexander to capture characteristics of Glasgow and it’s surrounding neighbourhoods. The weather has been awful, but forced me to be creative, as well as bring all my photography experience to the table. I have spent February and March capturing photos from various neighbourhoods, covering culture, leisure, architecture and street photography. Below is just a photo to give you a flavour of what I have been photographing, as the deadline is near, in case you were wondering why I was so quiet. Great photo man. I was there very recently for the first time in years. Look forward to seeing more. You are currently reading Busy two months at Zeno Watson.